We roast every coffee to bring out Sweetness and Fruit Acidity. After all, coffee is a fruit with unique intrinsic flavors. 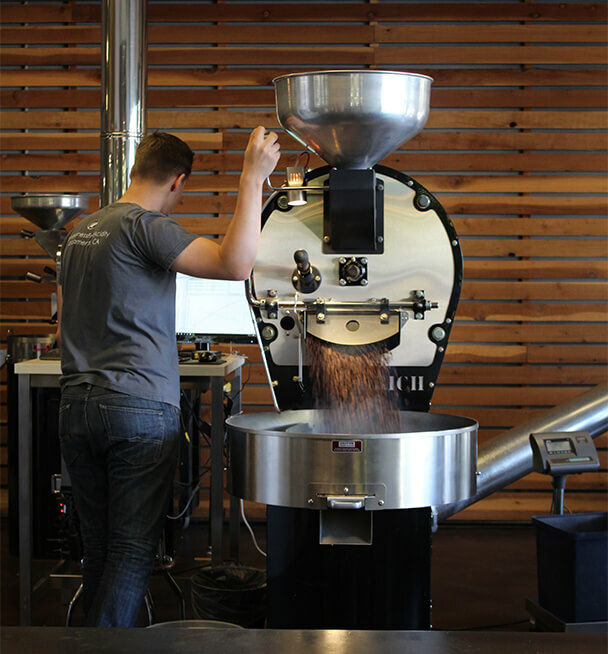 Our roasting style brings out the best of those flavors and puts them in your cup. Being committed to “Making Coffee Approachable”, we talk flavor profiles when we talk about coffee. Sweetness of chocolates, caramels, fruits and grapes. Fruit acidity of berries, stone fruits and citrus. This conversation is understood by all and makes it easy to find a coffee you’ll like. 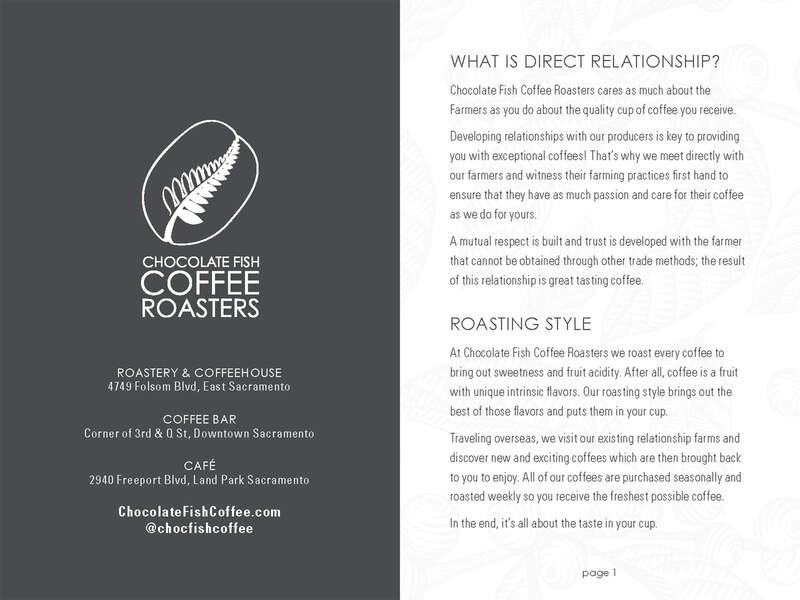 We are looking to partner with people and organizations interested in getting to really know and understand coffee. 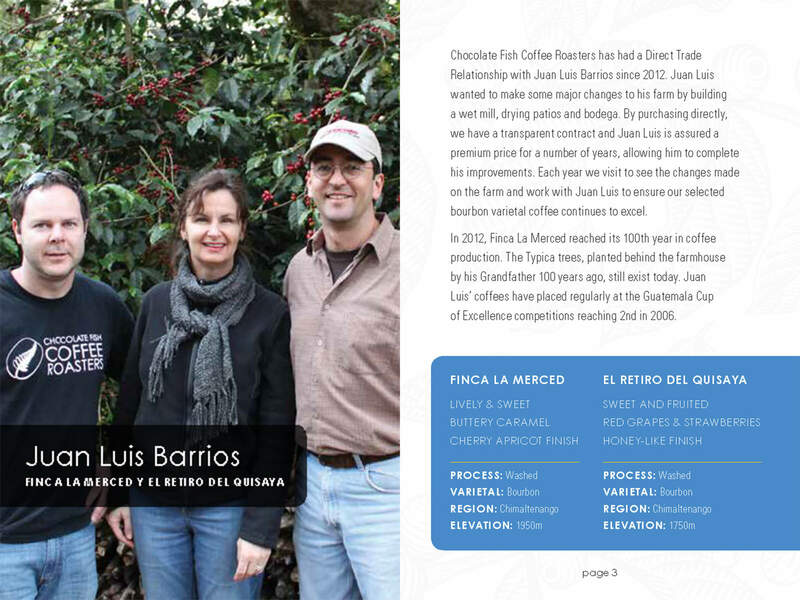 Those who want to have the flavor discussion and learn what goes into creating coffee that tastes so special. 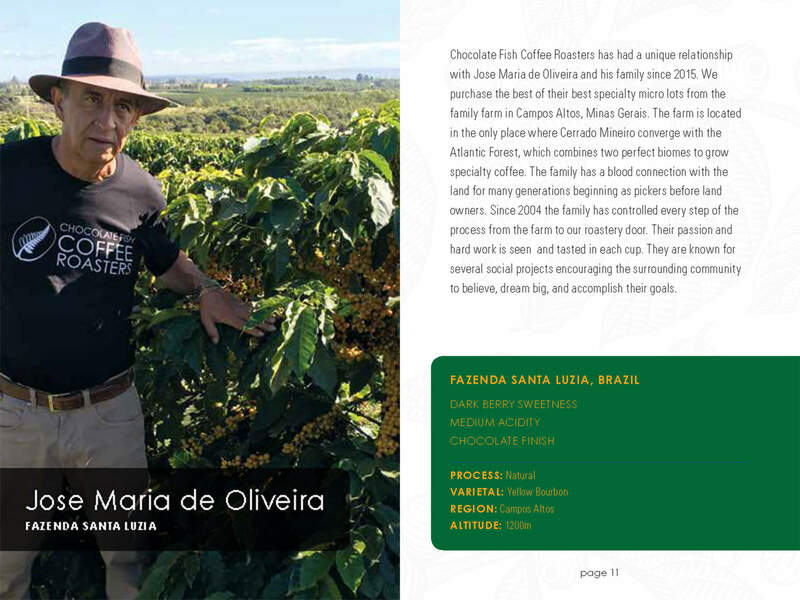 CFCR cares as much about our farmers as you do about the quality cup of coffee you receive. 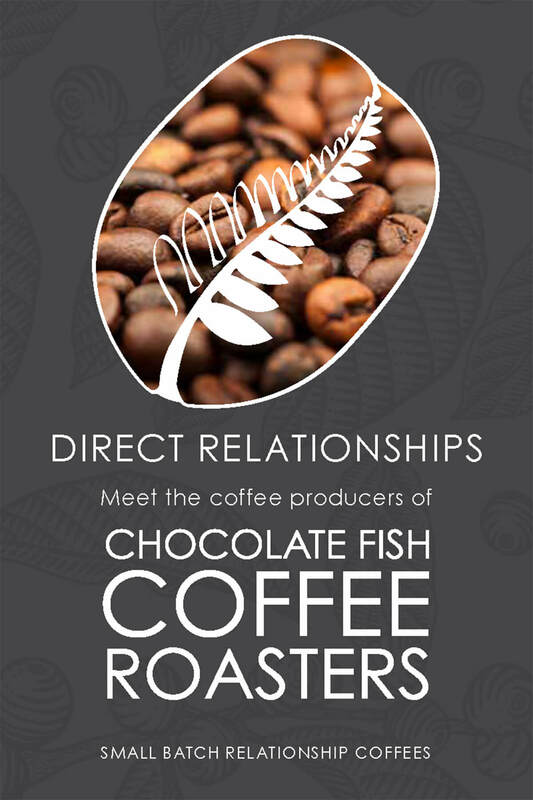 Developing relationships with our producers is key to providing you with consistent exceptional coffees! That’s why we meet directly with our farmers and witness their farming practices first hand to ensure that they have as much passion and care for their coffee as we do for yours. A mutual respect is built and trust is developed with each farmer that cannot be obtained through other trade methods: the result of this relationship is our access to the pick of the crop, micro-lots and great tasting coffees. Because we travel to meet our producers, learn about their growing practices, their worries & ambitions we feel that we are a part of their lives and livelihood. In turn we have an obligation to find you, on the other end of the spectrum, coffee professionals who are as committed to prepare and serve coffee as best as possible. Education never ends, we are all constantly learning and love to extend our knowledge to you. 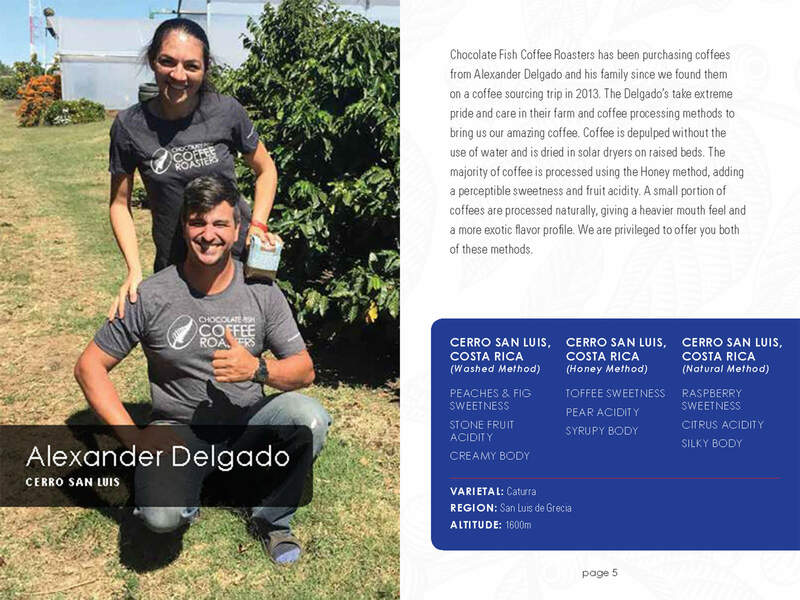 Everything from Coffee tasting 101, Barista training or SCA certification. We have you covered. 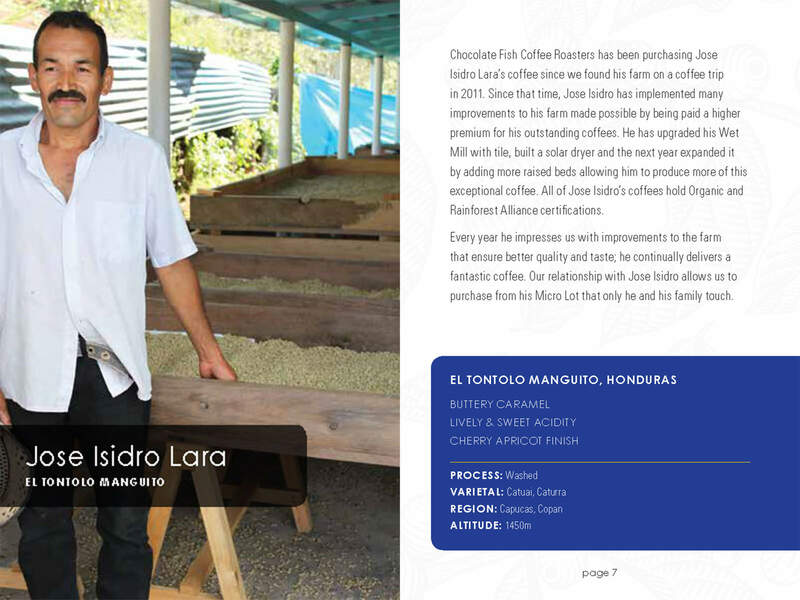 Our Education Director is an AST (Approved Specialty Coffee Association Trainer), so you’ll be learning from the best. You’ll be serving the same quality espresso drinks that we do and you’ll have a program to continue training your new employees. We want you to succeed. This happens through education. 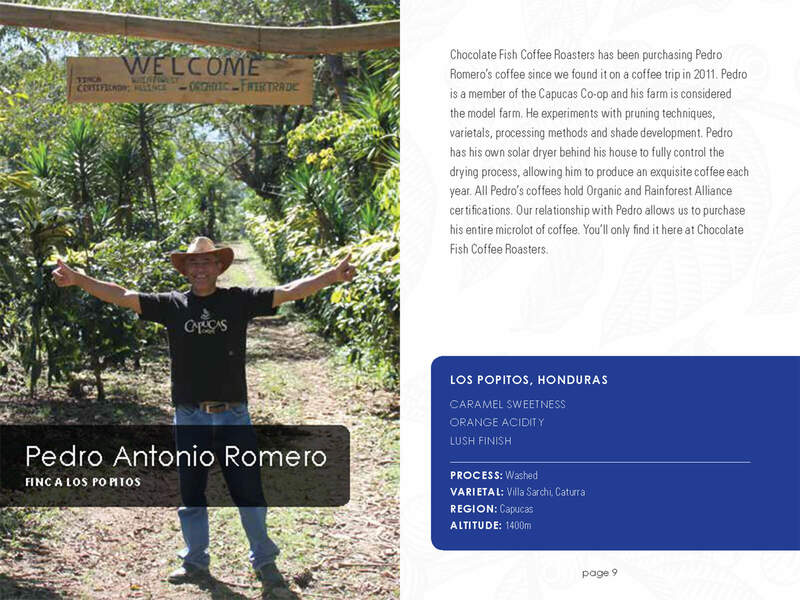 The more our customers know about Specialty Coffee the more they will expect high quality drinks from everyone. They will support you because of this quality. 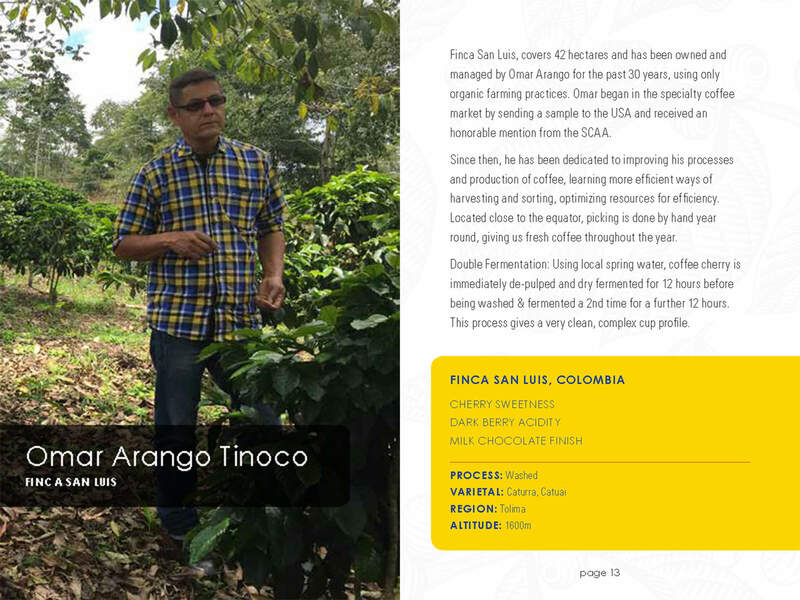 We can guide you thru the myriad of equipment choices and help you to find the best products to suit your quality coffee program. We work with La Marzocco, Unic, Slayer, Nuova Simonelli, Mahlkonig, Mazzer, Fetco, Bunn and Wilbur Curtis to name a few of the highest quality equipment manufacturers in our business. Do you want to make your coffee service a profitable center? We can help you do just that with real business solutions. We own and run cafes, so who better to understand your needs than someone who’s experienced those same needs. Don’t reinvent the wheel, we have ROI’s, coffee comparison charts, costing sheets and other info you need to put together a coffee business, whether it’s a new cafe or adding a coffee program to an existing business. 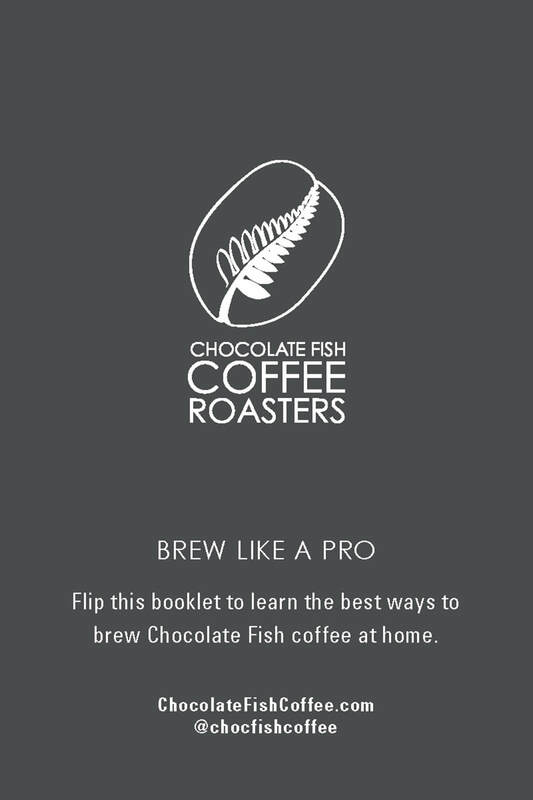 If this sounds like you, and you’re ready for the Coffee Commitment, then we’d love to talk and help you integrate quality tasty coffees into your business.